That is not an easy decision making. 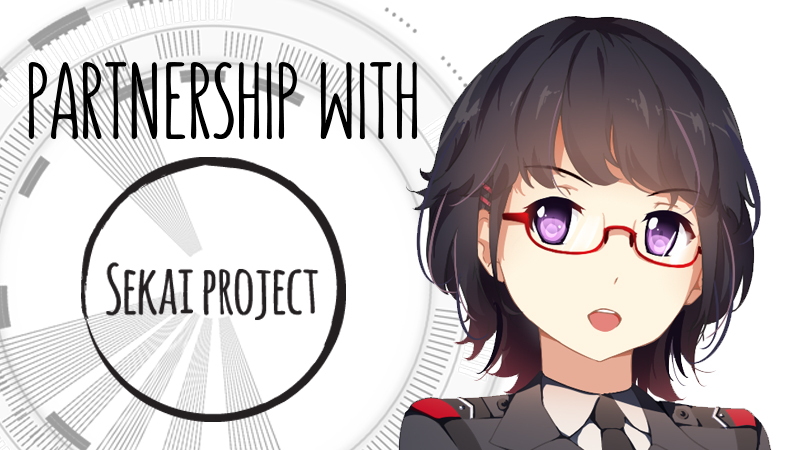 But finally, we decided to have a partnership agreement with Sekai Project. But a-a, we’re not relieved yet. Because there are some things to be cleared. And those are.. But what about the rewards??? We planned to keep making the rewards and sell it for you! Yeaaaay!!! So you can still support us. Yeaaay!!! For me, I was kind of sad that my art works for Kickstarter become unused.. *hiks hiks* sad *hiks hiks*. Okay back to reality and moving on!! Fight!! (ง　ﾟДﾟ)ง !! 2. Announce it to everybody. This was really really hard to do. Rudy cried and cried, rolled and rolled on the bed back then (exaggerated point of view). I didn’t know why he was doing that. Turned out, he was nervous to announce. He said, just like when he want to ask a date to a girl. Ahahaha. But I get it. Because it’s really hard to announce news like that. We don’t want to disappoint you. And finally.. he did that. If you follow our Just Deserts facebook fan page, most likely you already knew about this announcement. We hope you understand our choice (⌒▽⌒)☆. ← Just Deserts Has Passed Alpha Testing! !